The Tokyo Metro Hibiya line Roppongi Station (六本木駅) connects directly from the concourse to the Roppongi Hills Mori Tower. On the 53rd Floor of the tower is the Mori Art Museum (森美術館). It is a very popular place to visit not only because it is conveniently located but because it is open until 10 pm at night (Tuesday only until 5PM). It is an informal environment for shopping even though it is a Museum of Fine Arts. Mori Art Museum presents their own world of radical art, architecture and design. Past exhibitions include, Andy Warhol’s “eternal 15 minutes” and the “LOVE” exhibition, art of-Chagall, and Yayoikusama Kusama. They have also exhibited the work of Hatsune Miku.” The Gohyakurakan figure exhibition of Takashi Murakami was held up to 3/2016. The museum works under the realization that an affluent society enjoys art in every aspect of life. Their motto “art & life”, has gained support from a wide range of patron types. Roppongi Hills, Art Museum has 3 shops. 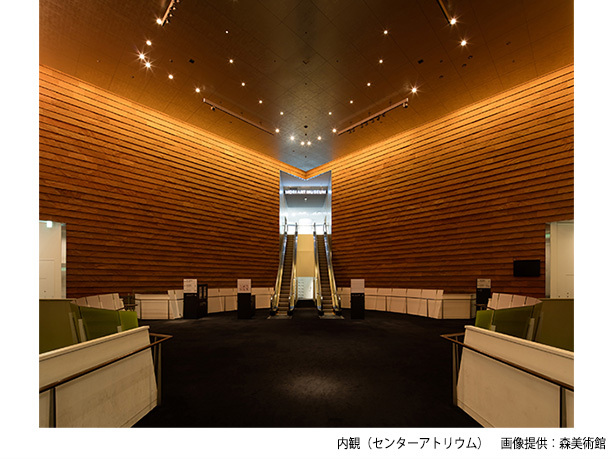 On the 3rd floor is the Museum of fine arts, “Roppongi Hills art & design store located next to the ticket counter. There is a wide range of art & design goodies available. On the 52nd floor you will find the Roppongi Hills Tokyo City souvenir shop. It is filled products painted by the artists on display in the museum. On the 53rd floor the Mori Art Museum shop sells other exhibition-related merchandise. 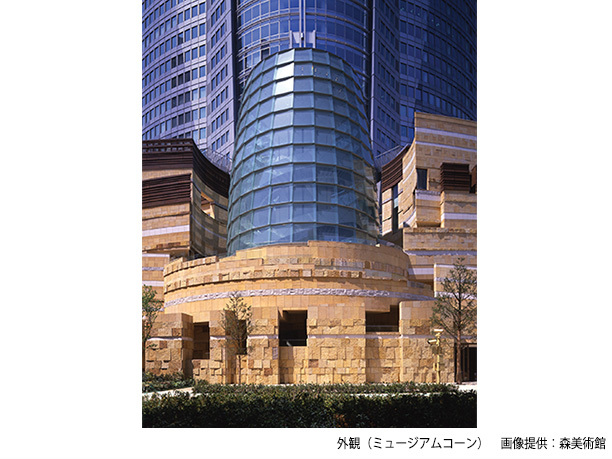 Mori Art Museum is included in the Tokyo Tour discount book! 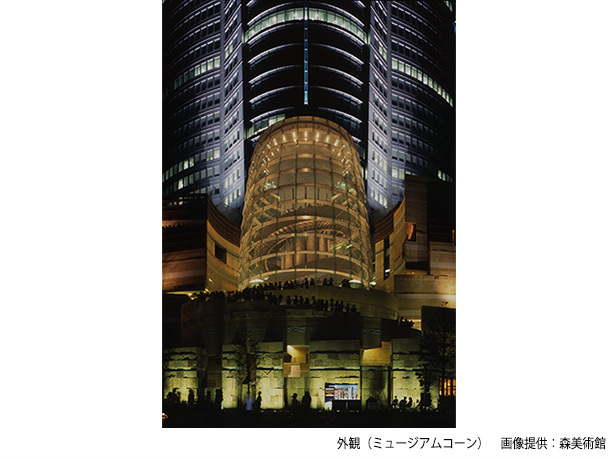 One of the best deals for sightseeing in Tokyo is the “Tokyo 78” coupon book. It is full of discounts admission coupons to places like the Mori Art Museum, the Zoo, the Aquarium, and the Botanical Gardens (2000 yen w/tax). It is sold every year from April 1st to January 31 of the next year. It is valid for two months from the day it is sold. You can also get it with 2 all day passes for the Tokyo Metro (2700 yen). * To change the exhibition is available. ・The museum is a 2-minute walk from Tokyo Metro Hibiya line Roppongi Station, exit 1 C. By taxi it is approximately a 10-minute ride and costs approximately 660 to 730 yen. ・From the Toei Subway Oedo Line Roppongi Station, Exit 3 it is about a 5-minute walk. 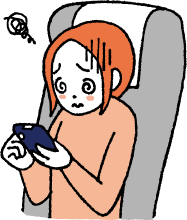 By taxi it is approximately a 10-minute ride and costs approximately 660 to 730 yen. 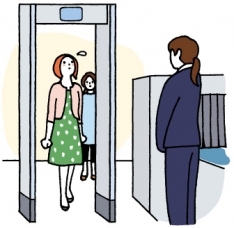 ・From the Tokyo Metro Nanboku line or the Oedo Line Azabu station it is about an 8-minute walk. 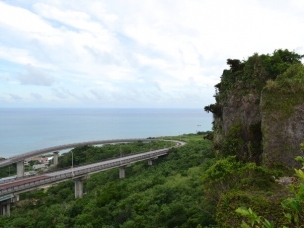 By taxi it is approximately a 10-minute ride and costs approximately 660 to 730 yen. ・From Nogizaka station on the Tokyo Metro Chiyoda line it is about a 10-minute walk. By taxi it is approximately a 10-minute ride and costs approximately 660 to 730 yen. ・From Toei Subway Oedo Line Azabu station exit 7 it is about a 5-minute walk. By taxi it is approximately a 10-minute ride and costs approx 660 to 730 yen. Enjoy the beautiful views from Tokyo’s Roppongi Hills Lookout! The appearance of the wavy glass of The National Art Center of Tokyo is like something from the future! 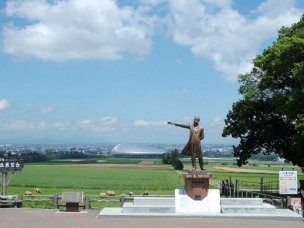 At the Mitsuo Aida Museum, Aida’s words echo in your mind and warm your heart as you bathe in the afterglow.